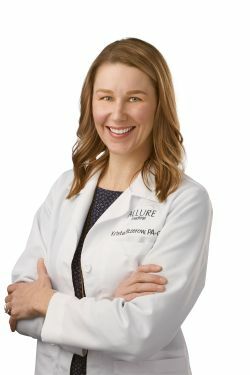 Krista received her Bachelor of Science in Biology (and her minor in Chemistry) from the University of Wisconsin, and attended Midwestern University where she received her Masters of Medical Sciences in Physician Assistant Studies. Krista is certified in Pediatric Advanced Life Support, Advanced Burn Support, and Advanced Trauma Support and has been a practicing Physician assistant for over 10 years. Krista enjoys helping her patients improve their quality of life through healthy living and enabling them to return to activities they once used to enjoy by treating their venous insufficiency. In her spare time, Krista enjoys spending time with her family in Northern Wisconsin and relaxing by the lake.